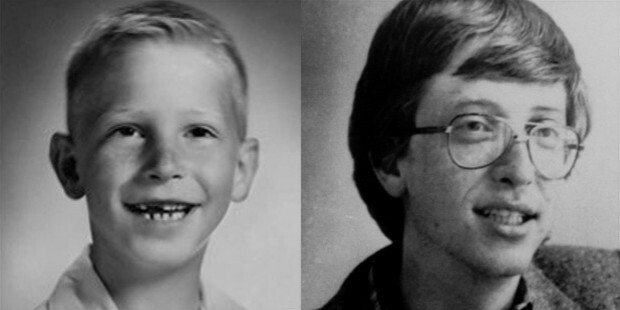 Born on October 28th, 1955, in Seattle, Washington, Bill Gates may be the world's most iconic and influential technology innovator. 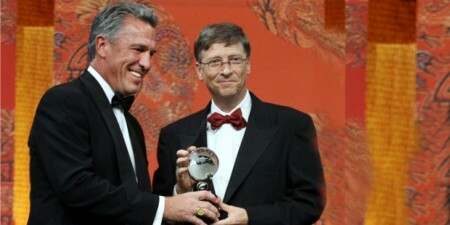 Known publicly as the former CEO of Microsoft, as the leader of the Bill and Melinda Gates Foundation, as an investor in hundreds of technology companies, and as one of the founders of the computer revolution, Gates career has been one of the most important in the world of computing, digital business, and communications. 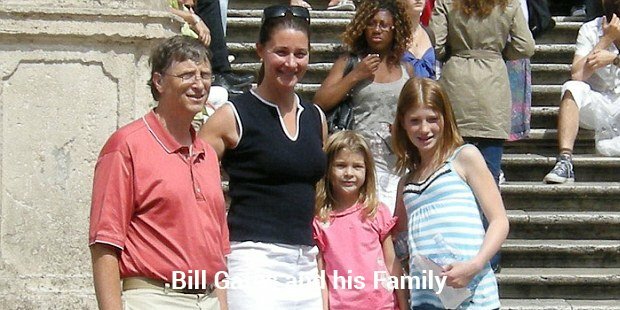 Unlike many of the computer worlds other innovators, Gates was relatively privileged as a young child. He attended Lakeside School in his native Seattle, a fairly high-end school in which children were exposed to at-the-time revolutionary computers. Gates quickly grew passionate about the new computer systems, and began spending a great deal of time programming using BASIC language. 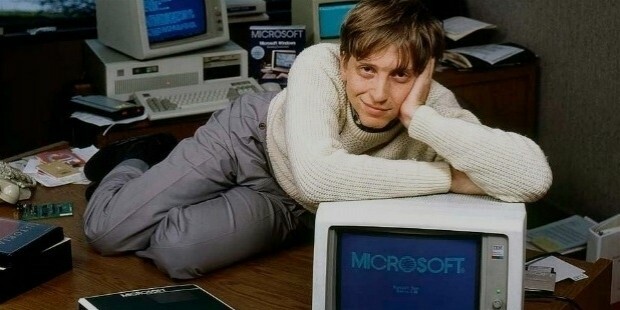 In fact, Gates obsession with computers grew so strong that he exploited the schools programs, which used fairly archaic computer code, to allow himself more computer time. He was caught by the schools administrator and banned from using the computers, along with several students that would later become his Microsoft colleagues. The ban did nothing to stop Gates obsession with computers, however, and within a year the teenager was building complex computer programs on his own. Gates eventually served as an assistant to the United States House of Representatives, and began his studies at the esteemed and exclusive Harvard University. 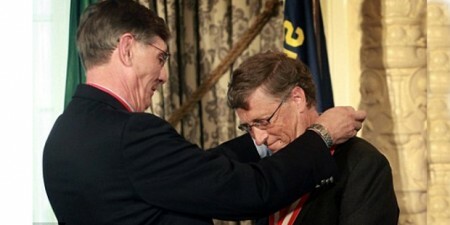 Lacking a firm grasp on colleges purpose and increasingly disillusioned with higher education, he left the university to start working on some of the first PC software, which was coded for the MITS Altair computer system. 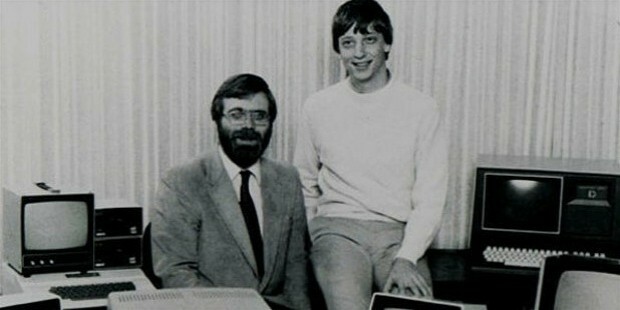 This focus on software creation lead to Gates creating Microsoft, a software company that produced a variety of operating systems for computer manufacturers in the 1980s. A partnership with leading hardware producer IBM soon followed, as did software partnerships with the companys later rival Apple Computer in the mid-1980s, during which Microsoft offered Apple its office software. 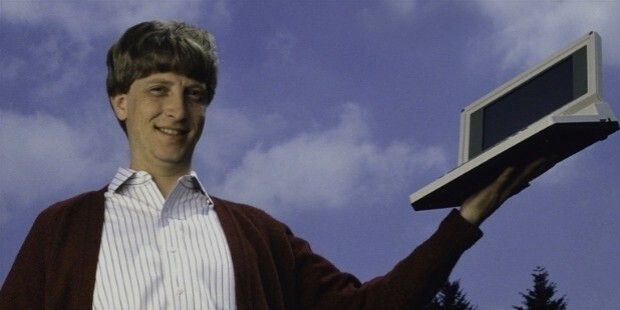 While Microsoft was not an early success, its licensing agreements towards the end of the 1980s pushed the company to new heights, and Gates was soon in control of the worlds most successful technology company. With Windows 3.1, and Windows 95 a few years later, Microsoft was at the peak of commercial success, leading the computing world for both businesses and home users. However, every great story has as many downward turns as it does successes, and Gates company was growing increasingly more aggressive in its dominance of PC software. Antitrust lawsuits hit the company during the 1990s, and its control over the internet, through its Internet Explorer web browser, began to falter. Other failures, such as Windows ME, put Microsoft in a difficult spot. 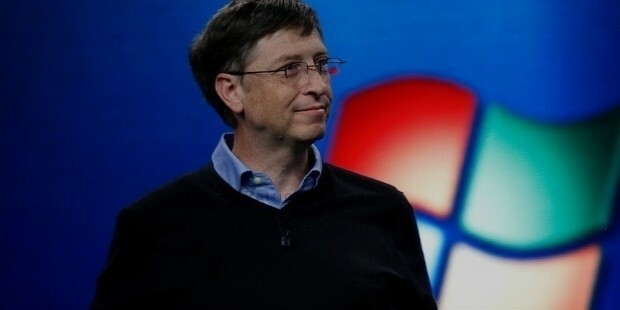 Despite its mistakes in the 1990s and early 2000s, Microsoft remains one of the technology worlds biggest and most influential companies, and Gates one of the industrys richest men. 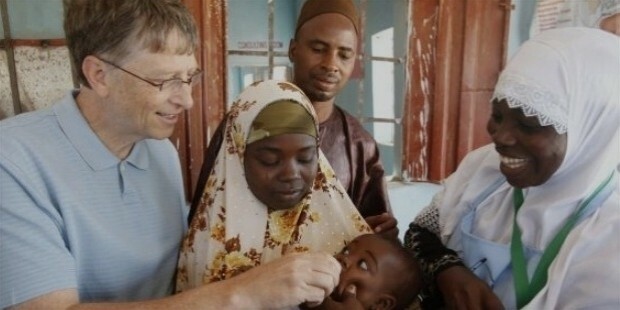 Now serving as the chairman of Microsoft, Gates spends his time focusing on the Bill & Melinda Gates Foundation, a charity devoted to ending disease, hunger, and other issues in the developing world. While Gates may not be the typical rags to riches story, his work ethic and devotion to his goals are legendary within the computing world. 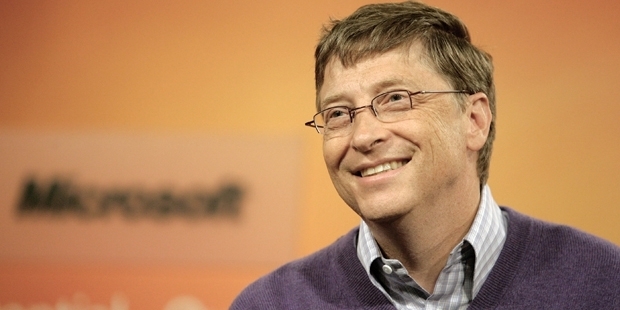 Known as much for his abrasive work demeanor and total insistence on perfection as he is for his immense wealth, Bill Gates is a reminder to all people that focus, ambition, and a long-term vision are essential for both cultural and financial success. Entrepreneurs learn to push boundaries early... Is your child a rule-bender too?